fast fix caprese salad toast.with a salad it's perfect for a quick summer dinner! 1-Preheat oven to 400F (200C). Place basil, garlic, oil, salt and pepper in a blender. Whirl to a saucy consistency. Add more oil to make it more saucy, if needed. 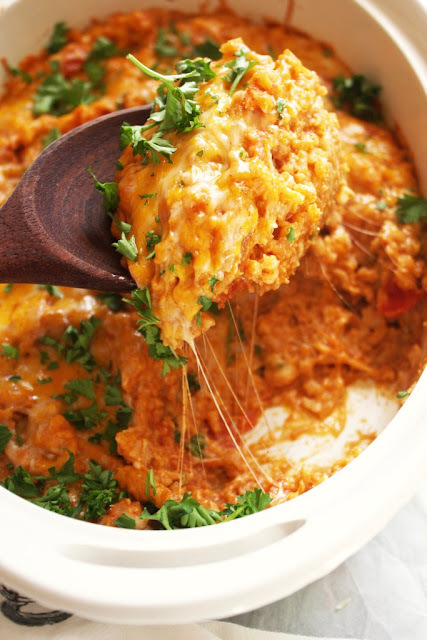 If making ahead, cover and refrigerate up to 2 days. Cut bread in half horizontally, then cut each half into quarters. Place cut side up on a rimmed baking sheet. Spread half of basil mixture over bread, then evenly sprinkle with mozzarella. 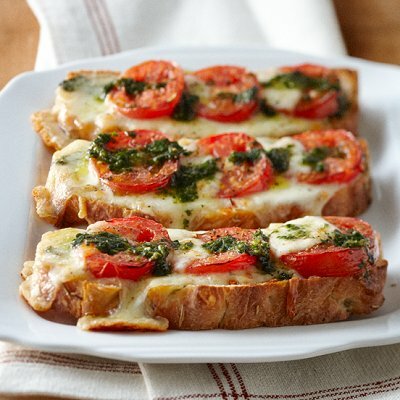 Thickly slice bocconcini and tomatoes into rounds, then arrange in overlapping slices on top of bread. Sprinkle with more salt and pepper. 2-Bake in centre of preheated oven until cheese starts to melt, 7 to 10 minutes, then turn broiler to high. 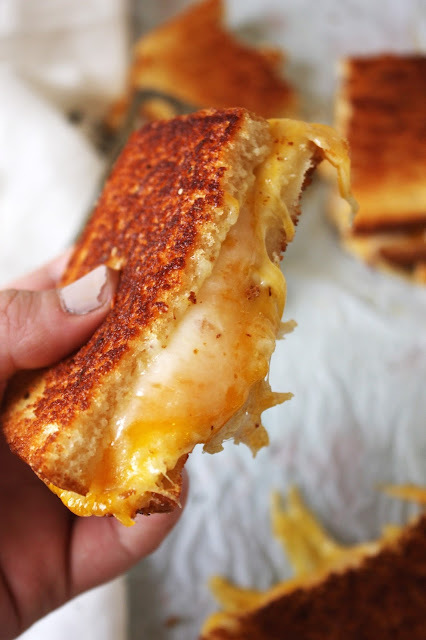 Broil until cheese begins to turn golden, 5 to 10 minutes. Remove from oven and drizzle with remaining basil mixture. Cut each piece in half diagonally. Best served warm. This is an open-faced sandwich version of the famous Italian Caprese salad with sliced tomatoes, bocconcini and fresh basil.